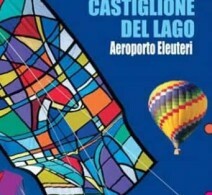 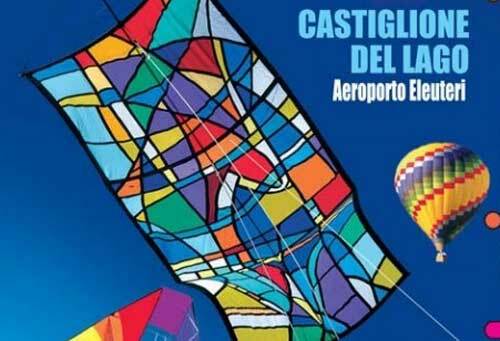 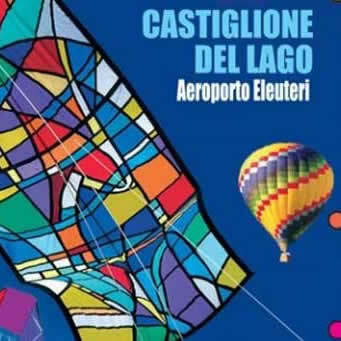 An international kite-flying and hot air balloon event. 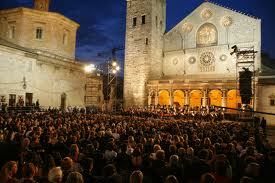 Music, entertainment, food and wine. 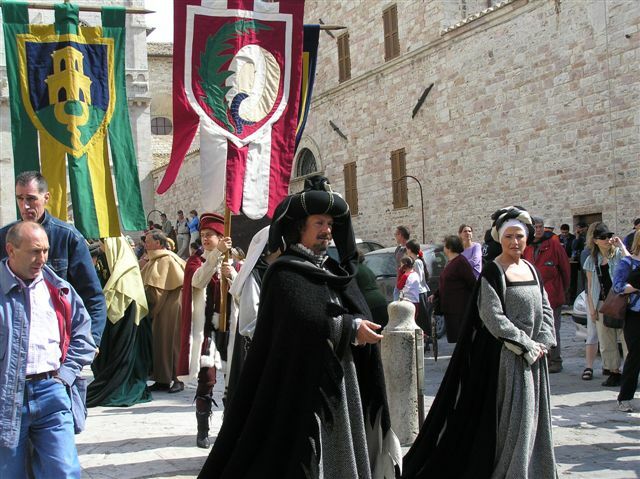 An ancient medieval fair held to celebrate the arrival of Spring. 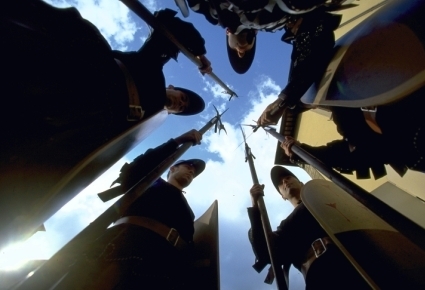 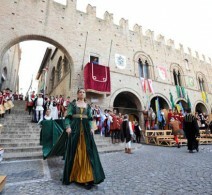 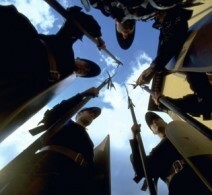 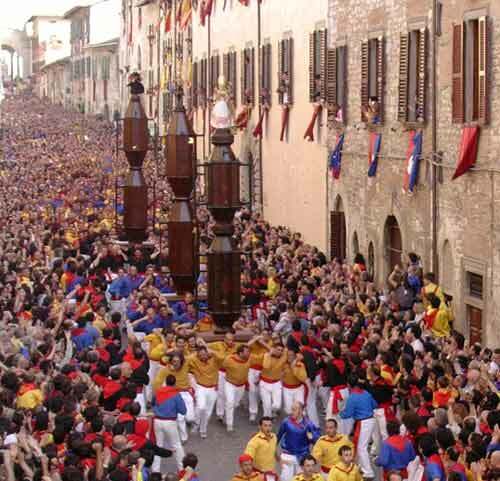 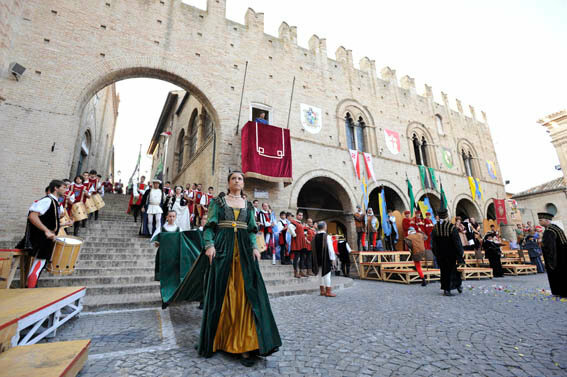 A time-honored, traditional contest held on the eve of the death of Ubaldo the patron saint of Gubbio. 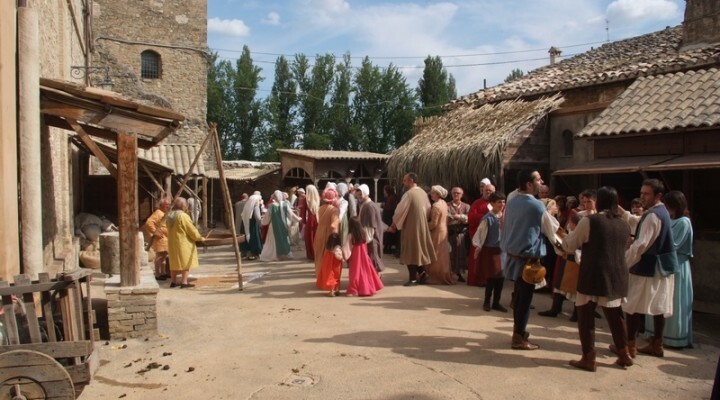 A medieval crossbow shooting competition. 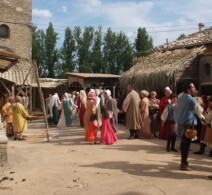 A reconstruction of a medieval market with crafts and food stalls inside the old town. 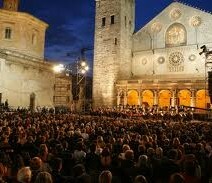 An international show of music, arts, culture and entertainment. 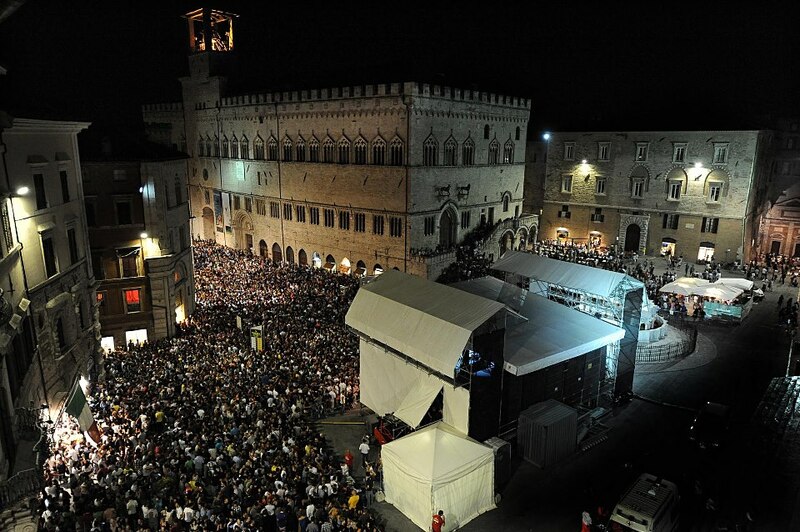 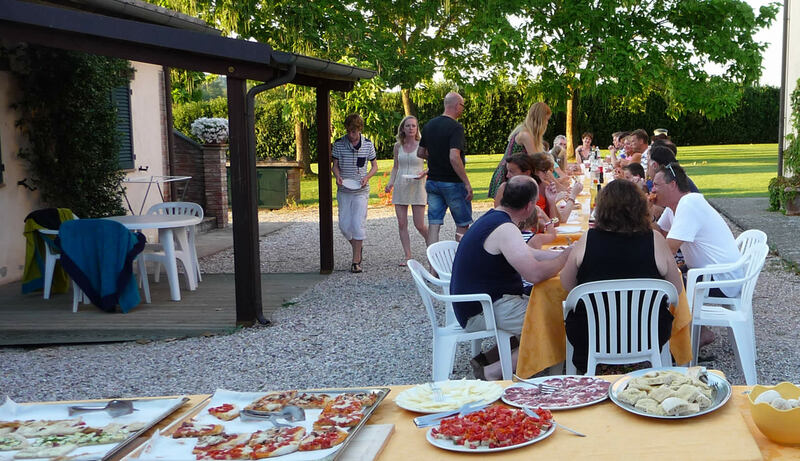 One of the most famous Jazz festivals in Italy. 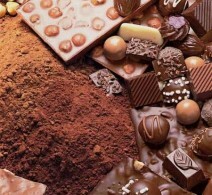 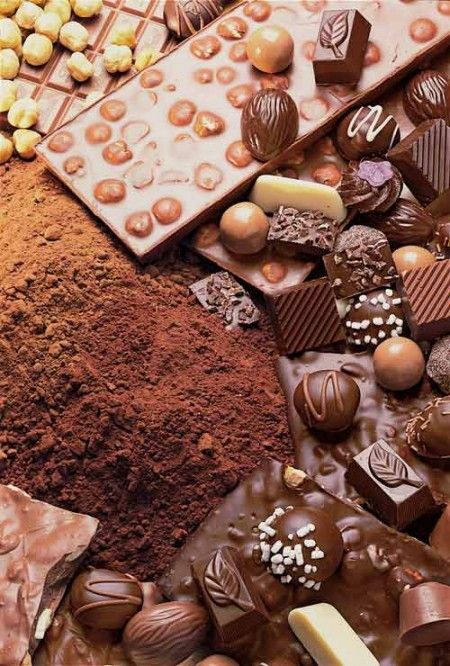 A very ‘sweet’ event centered around chocolate. 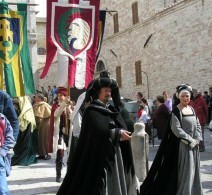 A competitive event between three districts which has Renaissance origins.